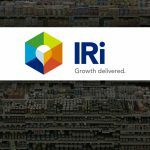 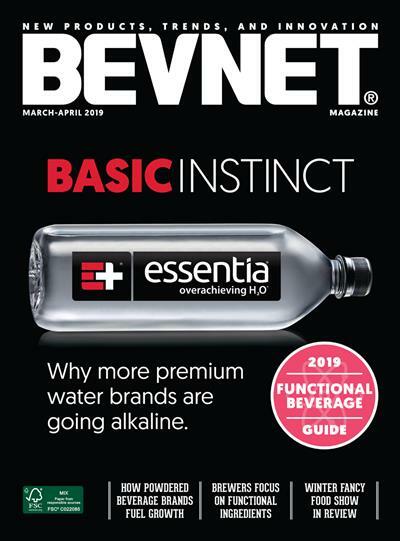 Consumers are buying into new kinds of store programs and formats that better fit their needs– and it’s evolving the food industry as retailers know it, according to market research firm IRI’s Channel Performance Report released last month. 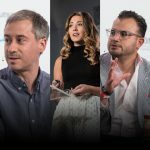 In terms of setting up direct-to-consumer marketplaces, creating “full basket” solutions with Amazon Fresh, and simply providing a place for customers to search by keywords for specific products, the e-commerce titan has begun to exert an outsized influence in the ways consumers shop. 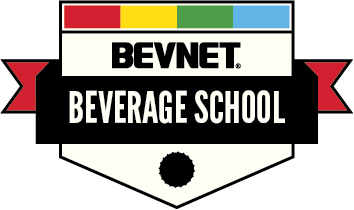 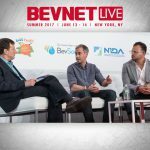 Amazon was also a prime subject for the first two speakers in an e-commerce discussion series at the just-concluded BevNET Live Summer 2017 event in New York this week.